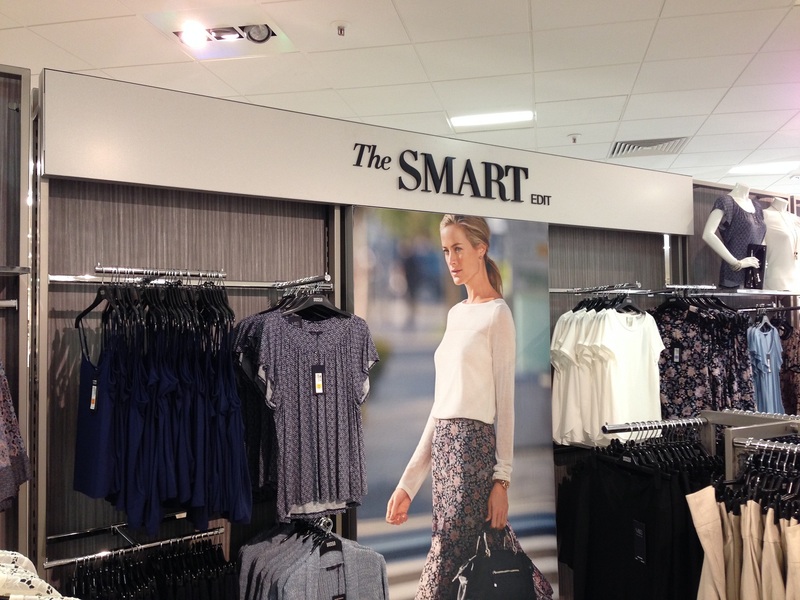 our first project for the Marks & Spencer proved a challenge that we met with exceptional success. With a twelve week lead time from order to roll-out to 25 prime stores, our first project for the nation’s favourite retailer certainly proved a challenge that we met with exceptional success. 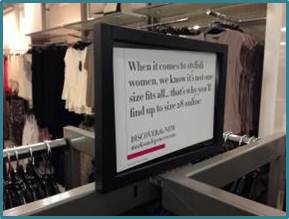 Following a successful tender to produce the signage required for M&S’s rebranded Womenswear Collection, we developed new manufacturing processes and value-added services in order to ensure we met the client’s demanding delivery timetable, budget and their Plan A standards of sustainability. Initially we provided prototypes of all the required types of display panels and fittings. We added machinery to allow us to create wooden frames. We worked with a huge range of substrates including wood, dibond, PETG, metal and acrylic. Innovative processes including direct print onto dibond for increased quality and longevity, improved laser cut lettering and enhanced adhesive techniques. All prototypes had to be client ‘black sealed’ before production could commence, and there were between 5-25 different types of each display product. 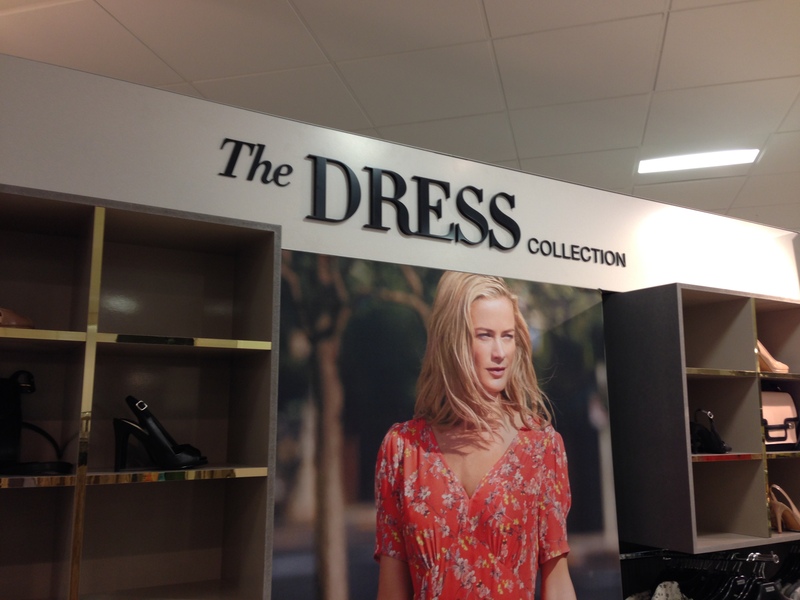 From an initial roll out to 25 stores, then a further 25 plus all new stores plus selected stores, we produced 1000s of high quality, brand-supporting display products including sign holders, header panels and signage panels. In total the project was valued at over £1m. 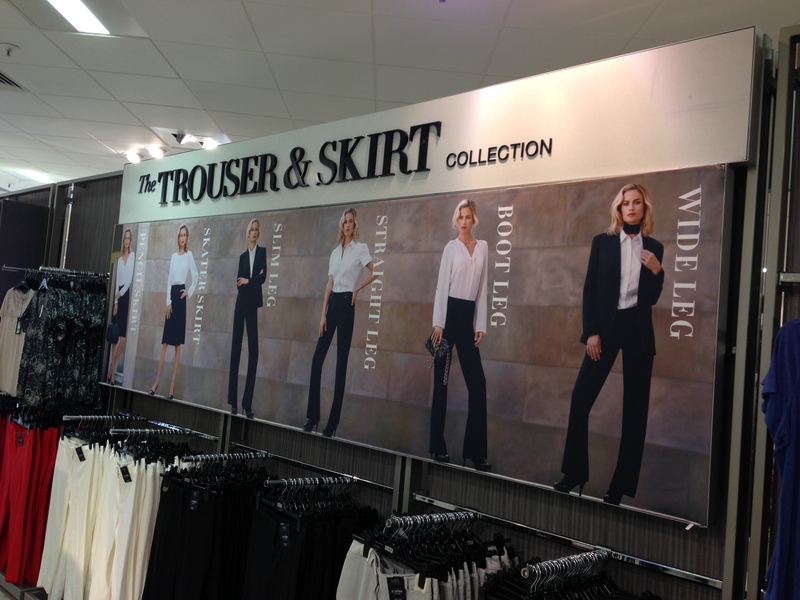 Our success on this first project lead to further success with Marks & Spencer including the roll-out of signage for rebranded menswear, men’s footwear and women’s footwear collections.